Have you ever read the world’s most famous superhero comic, namely Batman? If yes, then you might have also wanted to play the character of Batman to experience the real action and adventure that imaginations bring while reading the Batman comic. So, to complete your wish of experiencing how Batman travels freely anywhere without any restriction and how he performs actions. 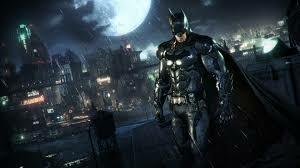 Here is Batman: Arkham Knight video game, which lets you play the character of Batman – your favorite super hero. 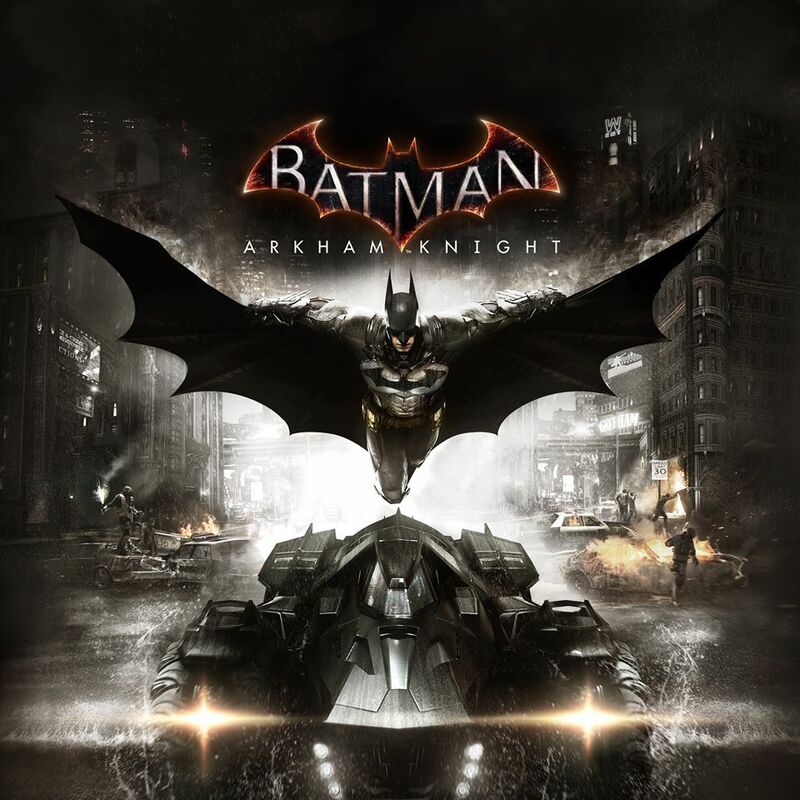 The Batman: Arkham Knight is an upgraded version of the Batman: Arkham Origins video game, which was released in the year 2013, and was a big success. 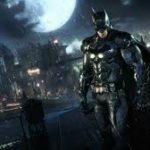 So, to continue the success and to let the lovers of action game keep their passion always up in the air, the new version of the game, Batman: Arkham Knight has been developed. 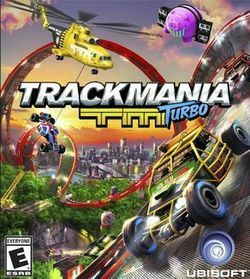 The game has been developed by Rocksteady Studios. And, publishing rights were given to Warner Bros resulting in a great publishing and success. The game is available for PlayStation 4, Xbox One, and MS Windows. It is the 4th edition in the Batman: Arkham series, and all editions have created an image of passion among the video game lovers. 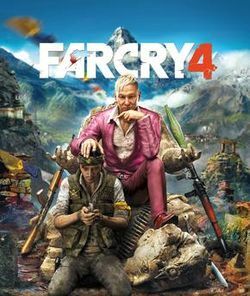 After its launch in June 2015, game has received good rating and feedback for its excellent visuals, gameplay, designs, and narrations. 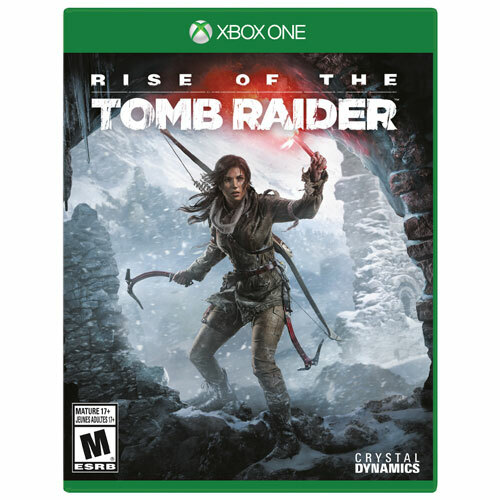 Experience the action and adventure enclosed with this game on your favorite system, including Xbox One, PS4, or MS Windows. This new edition in the Batman: Arkham series, Batman is facing the Scarecrow with its abilities and capabilities to secure a win over the super villain in the city. The game now has a redesigned Batmobile, which is drivable. This action adventure game is available as a single-player mode where you play in the darkness as the super hero, Batman. You, as Batman have the ability to use hi-tech weapons and gadgets like the line launcher, batarangs, the grapnel gun, etc. to combat the villains in the city like Scarecrow, Penguin, Riddler, etc. You have to save your beautiful city, Gotham from these villains. The Batmobile is also there with drivable function to add a spin to the game. The redesigned Batmobile is the most favourable element in the game. Use it for puzzle solving, combat, or transportation as you need. 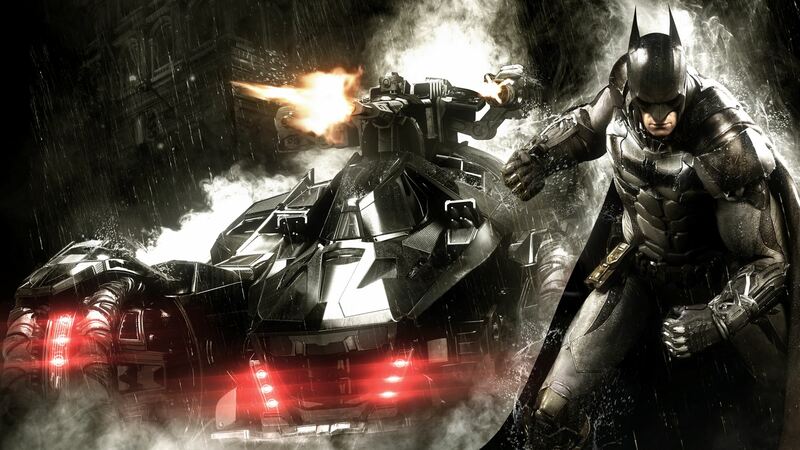 Capabilities of Batman have enhanced with the addition of new gadgets and attack with an open world structure. 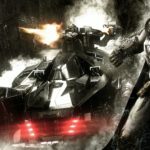 Several improvements are focused on Batman’s melee combat, detective skills, stealth abilities, and gadgets. Though, these improvements are done, you can use your skills to decide the attack you should do to beat the Scarecrow. With upgrades in weapons and gadgets, the Disruptor has now become a rifle, which you can use to take on the enemy weapons and drone towers. You can use the booby-trap weapon to shock enemies. Batman can also track vehicles. With the help of Bararang, which is remote controlled, is upgraded and now it has a scanner. 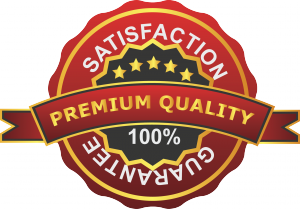 This can be used to collect information about the surrounding area. Visuals in the game, especially in the console editions, are awesome. 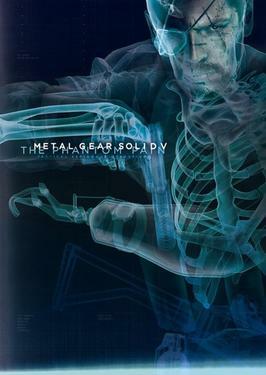 Game has several characters, but the main characters include Kevin Conroy – Batman, John Noble – Scarecrow, Nolan North – Penguin, and Wally Wingert – Riddler.